SPRING HAPPY HOUR HAS SPRUNG AT L’OCCITANE WITH PROVENCAL-INSPIRED TREATS, BEAUTY RITUALS AND A SPECIAL GIFT JUST FOR YOU! Put a spring in your step with L’OCCITANE’s new Almond Bodycare Collection with help from delicious BluePrint cold-pressed juices and all-natural KIND Healthy Snacks, reinforcing L’OCCITANE’s commitment to natural ingredients, both inside and out. Throughout the night, guests shopping the L’OCCITANE flagship boutique in New York’s Flatiron District will be treated to signature cold pressed juices (with any $25 purchase*) from BluePrint, pampered with complimentary body rituals and receive exclusive special offers on L’OCCITANE’s favorite products. 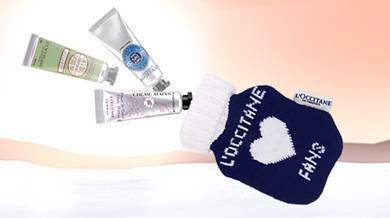 Customers will also receive a complimentary L’OCCITANE for Thursday Friday wicker tote bag filled with a KIND Healthy Grain Bar and L’OCCITANE favorites like Almond Shower Oil and Immortelle Precious Cleansing Foam with any $65 purchase**. Can't make it to L'OCCITANE's Flatiron Flagship? 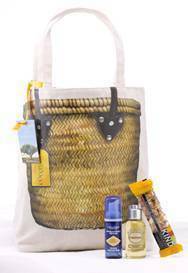 Visit any L'OCCITANE boutique nationwide for beauty rituals, mocktails and a complimentary L’OCCITANE for Thursday Friday wicker tote bag filled with a KIND Healthy Grain Bar and L’OCCITANE favorites like Almond Shower Oil and Immortelle Precious Cleansing Foam with any $65 purchase**. *Limit one per customer with any $25 purchase. Offer valid Thursday, April 3rd, 2014 only. 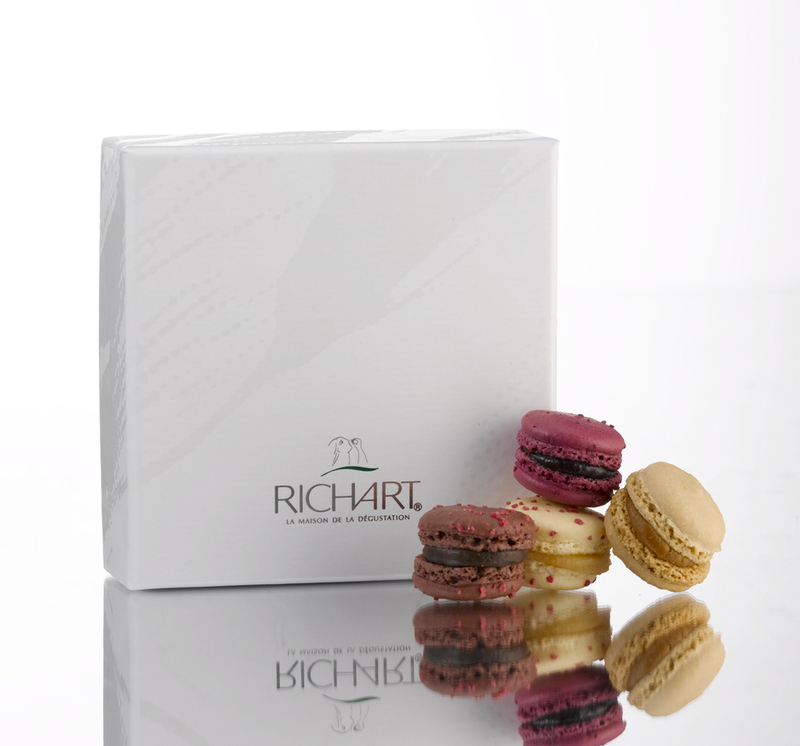 **Limit one per customer with any $65 purchase. While supplies last. Offer subject to change. Offer valid Thursday, April 3rd, 2014 only. 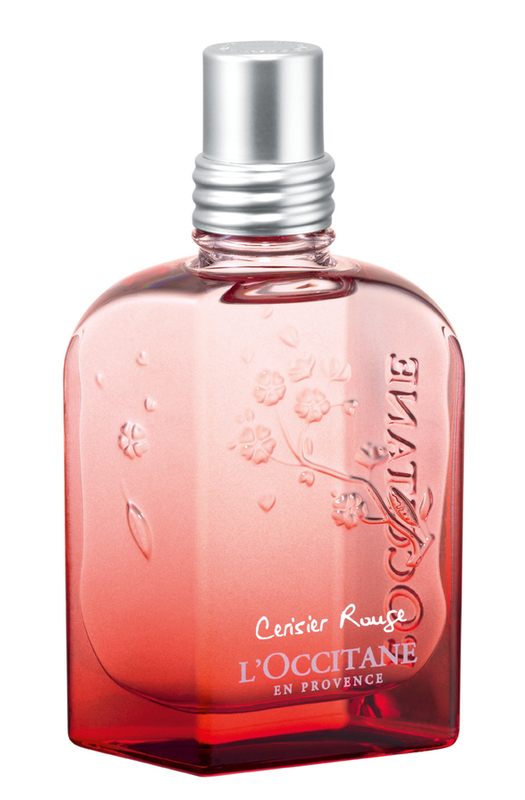 Offer not valid shopping online, in L'Occitane outlets or in Wholesale partners.  L'Occitane Collector's Offer: Shea Butter Hand Cream 20th Anniversary! Disclaimer: will receive samples of this product to review for this post.